One-hour draws of green hair! 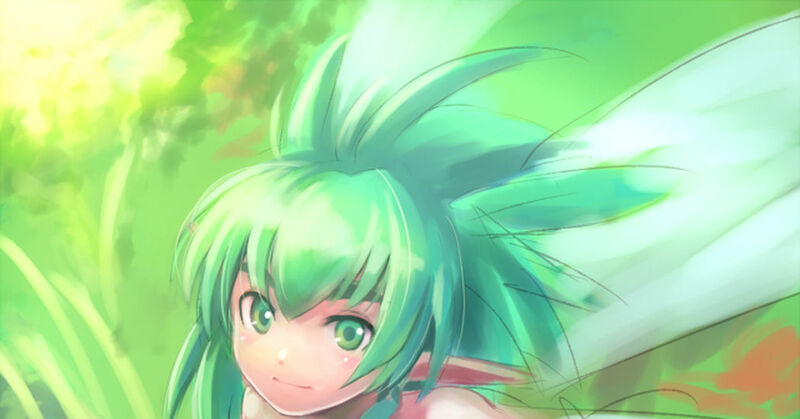 In September 2008, artists attempted to draw green hair illustrations in one hour and uploaded them to pixiv. Wait, these were really drawn in one hour!? They inspired more green-haired one-hour art to be uploaded. Today's Spotlight is all about those one-hour draws on green hair! These clothes were drawn in an hour!? Just one hour and this pretty! The black makes the green stand out more! Wait, what's going on here!? This was the first illustration submitted for the one-hour draw about green hair! 1 hour ends as soon as you say "ah!"